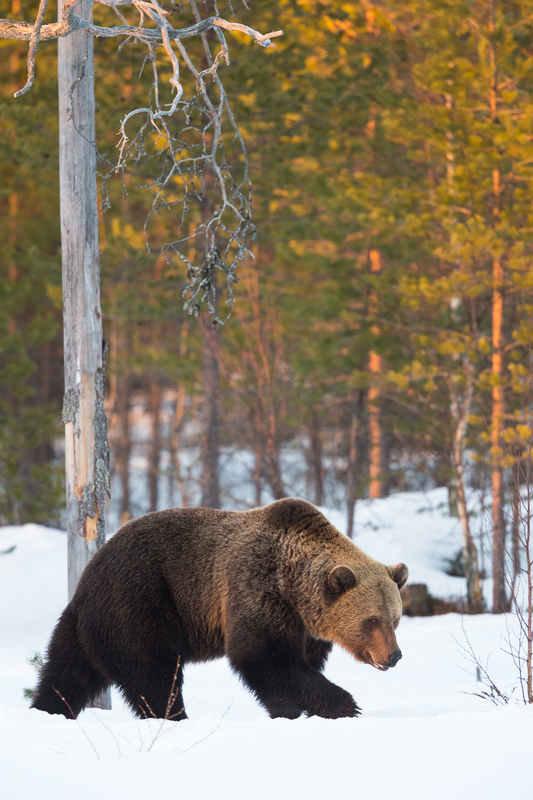 Join the BearPhoto team in April 2019 on a unique expedition into the boreal wilderness during Finnish springtime on our Finland Brown Bear photography tour ‘Spring Awakening’. As winter slowly loosens its grip, the giants of the forest are emerging from their winter hibernation, and are determined to feed amongst the snow blanketed landscape. We try to coincide this trip with the emergence of the very first bears, with the larger males being the first to emerge. With a mosaic of brown tones to their fur, contrasted against the fairytale-like winter landscapes, dedicated photographers can be rewarded with excellent photographic potential when conditions are favourable. Snow depth and temperature can vary greatly during this time of year, but offers participants some stunning photographic potential. As well as the returning Bears, elusive Wolverine are a regular visitor to the area and have no problem moving in the snow. 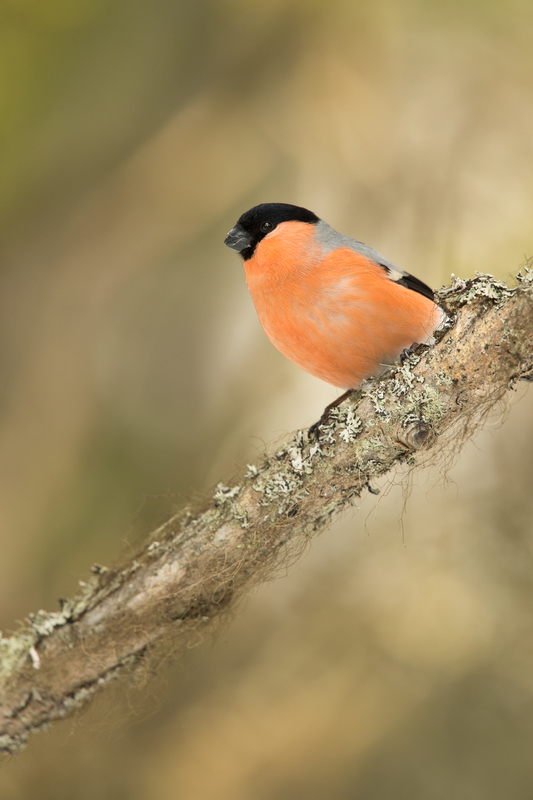 Participants can expect a number of bird species to be present in the area, including Black and Greater-Spotted Woodpecker, Bullfinch and many more. 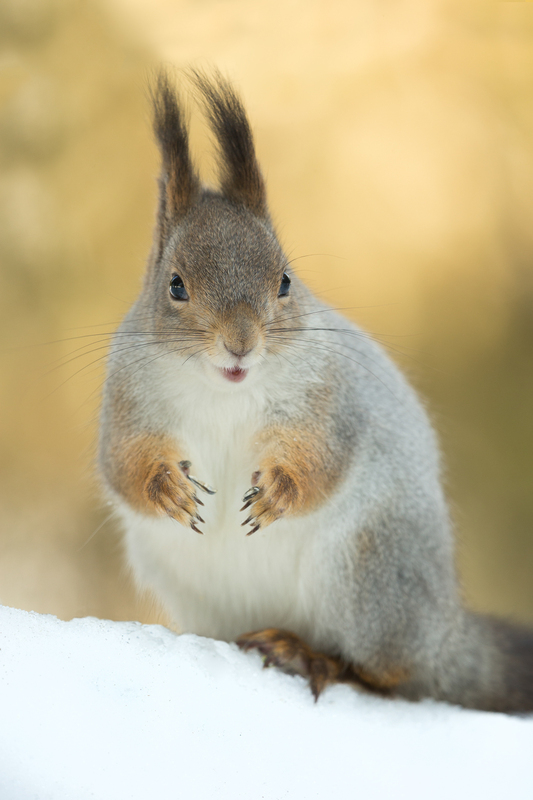 Red squirrels also frequent the observation hide close to the daytime accommodation. Our spring photography tour operates with a smaller than usual group size, offering each participant more time with our guides. After many years spent observing wild bears, we have carefully selected these dates to give the best chance of photographing bears on snow, allowing participants the chance to build a unique portfolio. It is important to add that our spring photographic tour is quite different to tours during the warmer months, and we must stress this. No two seasons are the same, and it is impossible to predict the extent of snow cover. Bears are wild animals, and it is difficult to guarantee or predict the precise date of the first bears emergence from hibernation. 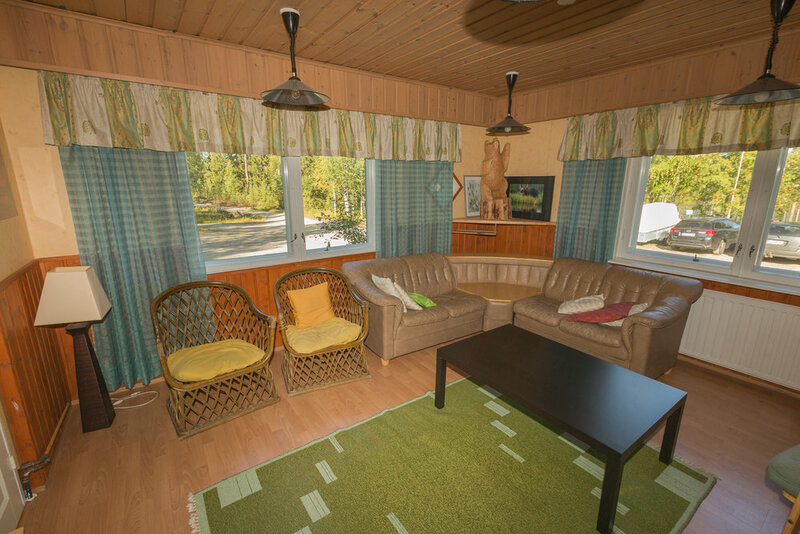 Our base for this trip is a rustic wildlife lodge located in the picturesque surroundings of the Boreal forest. This is one of the best locations in Finland to observe and photograph Brown Bear and Wolverine among their natural habitat. This package includes five nights in professional bear photography hides, custom built and carefully positioned, with photographers in mind. We offer you a choice of 25 different professional hides, all with a different view of the surrounding wilderness. A number of hides have been installed with state of the art low angle shooting windows, allowing an optional fresh and intimate perspective with images. The wild landscape is totally unique to this site and will allow you to photograph predators in a number of ways among the snow blanketed landscapes and forests the bears call home. 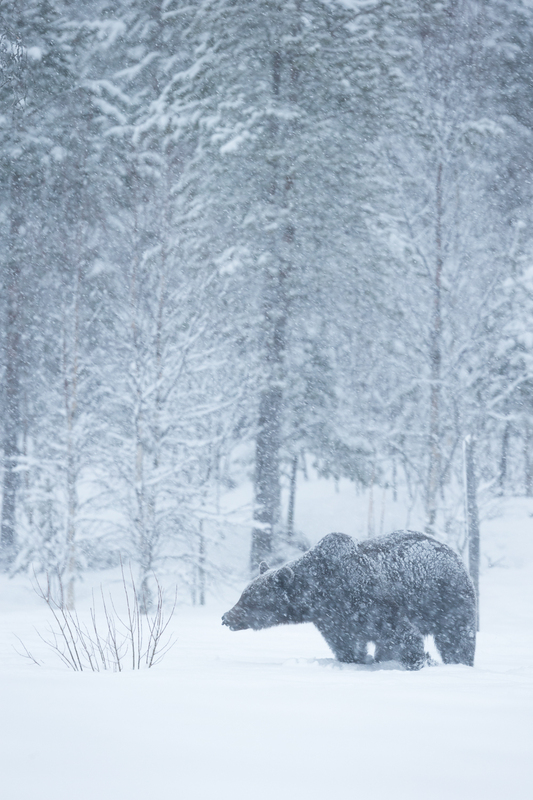 The opportunity to photograph bears at this time of year is incredibly unique, and we are incredibly fortunate to work in this location, allowing you the opportunity build a fresh portfolio of images during the Finnish Spring time. 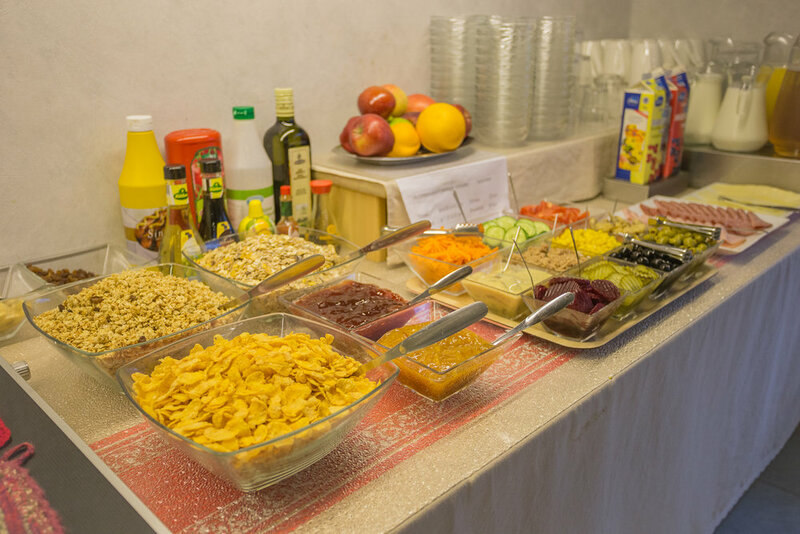 Day 2-6: Breakfast will be served early on, followed by a period of free time to spend as you wish. BearPhoto guides will prepare optional daytime photographic opportunities including forest birds and red squirrels. Feel free to explore the surrounding area, during the day as you wish. 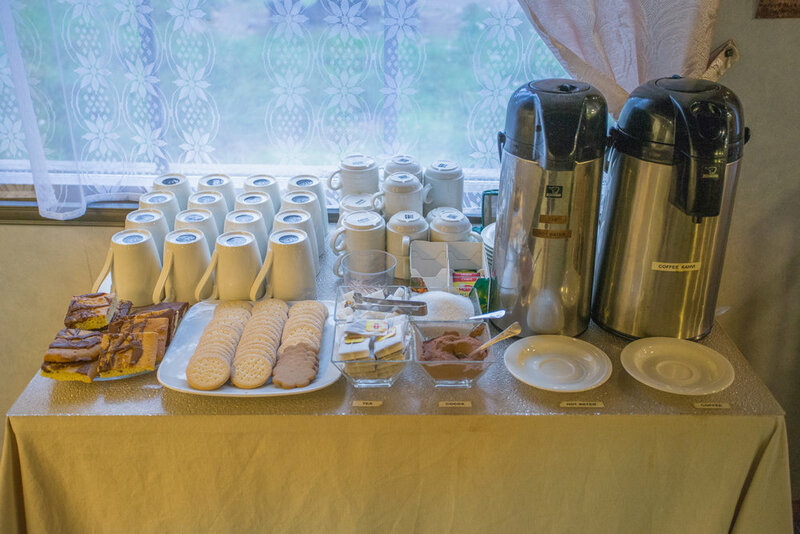 Before dinner, participants are welcome to attend our informative photo lectures. Dinner will be provided shortly after this around 3 p.m. before your guides will lead you to your chosen hides at 4pm, for the night. A packed lunch, flasks (tea/coffee) and bottled water will be provided for each individual whilst in the hide. Following a short walk, upon entering the hides it is simply a case of setting up, getting comfortable and waiting for the first Bears and Wolverine to appear. Each hide is equipped with beds and a basic toilet facility. The following morning at 8am, you will be escorted from your hides by the BearPhoto guides, followed by the short walk back to base camp where breakfast will be waiting. The following days and hide nights will all run in a similar pattern.